Together. Keeping our City Clean. 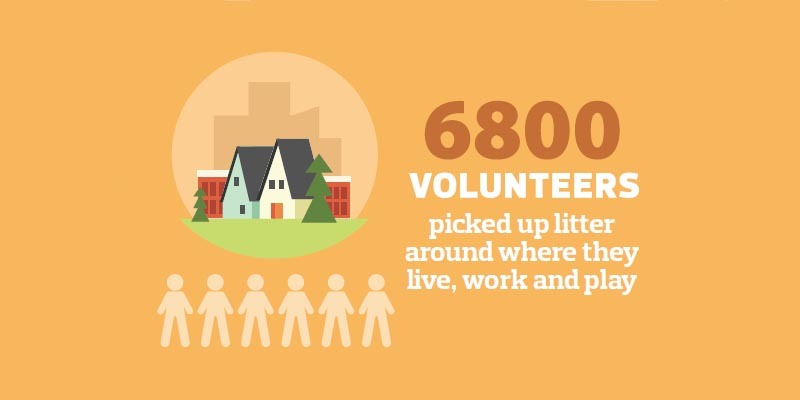 Clean up litter in your community, visit a Big Bin Event, support a non-profit group, or explore our many other programs. Citizens, community groups, schools and businesses work with Capital City Clean Up to make Edmonton sparkle. Do your part for your community. Despite stereotypes as to who litters, research on litter behaviour is unable to prove a link between littering and social and economic status, or confirm the common belief that young people litter the most. What is the motivation to litter? Most studies indicate that littering is a result of laziness combined with lack of pride in the environment. Almost everyone has littered at one time or another. Teens might feel they litter accidentally when they toss something at a garbage container and they miss. 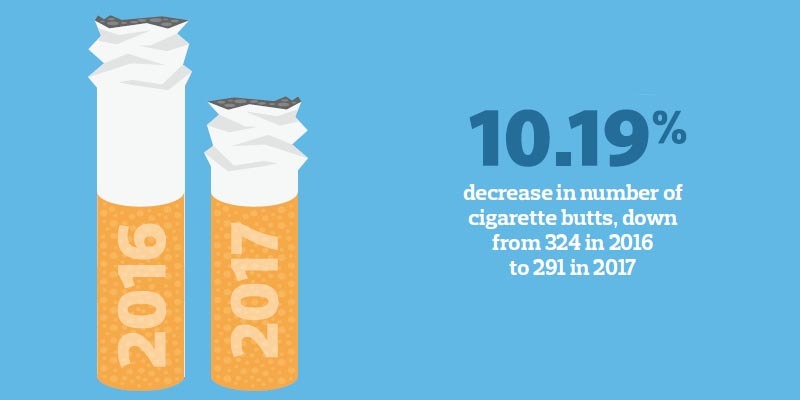 Adults have often thrown things out of car windows (cigarette butts, gum, and food wrappers). What are the general attitudes towards littering? 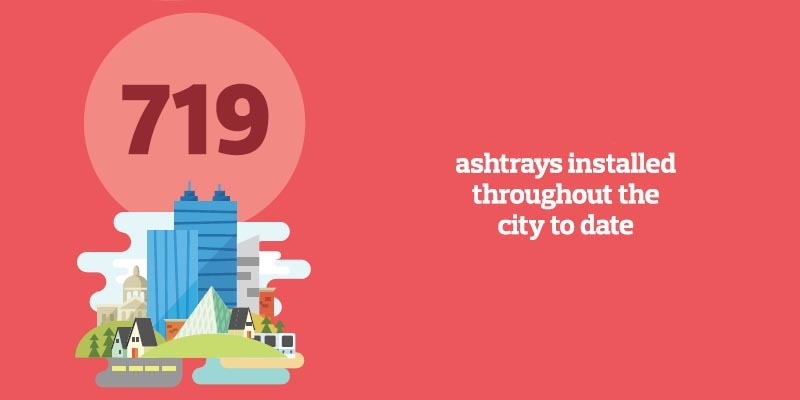 Adults feel that litter can have a huge negative impact on their city, affecting tourism, economic development, and resident attitudes toward their city. While teens indicate few concerns about litter, some also state that litter can have a negative impact on their city’s image. 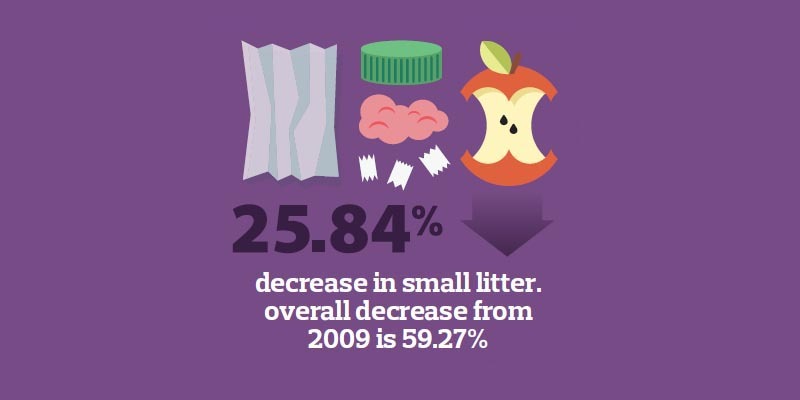 Where is litter most prevalent? 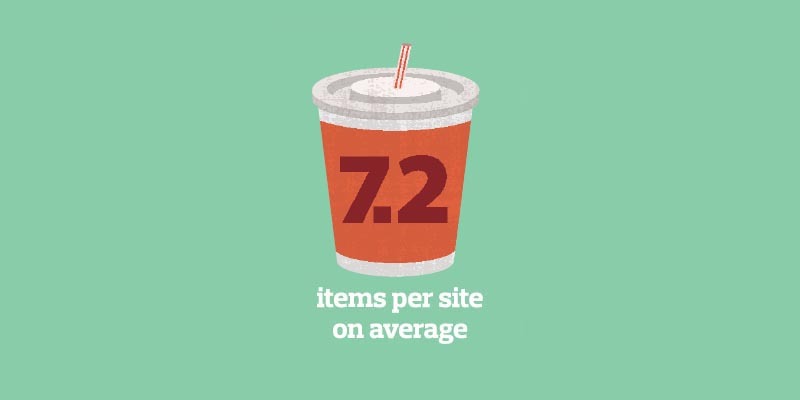 What are the most common sorts of litter? People can litter intentionally or unintentionally. However, teens say they are more likely to litter intentionally, as it is a common behaviour amongst their peers. 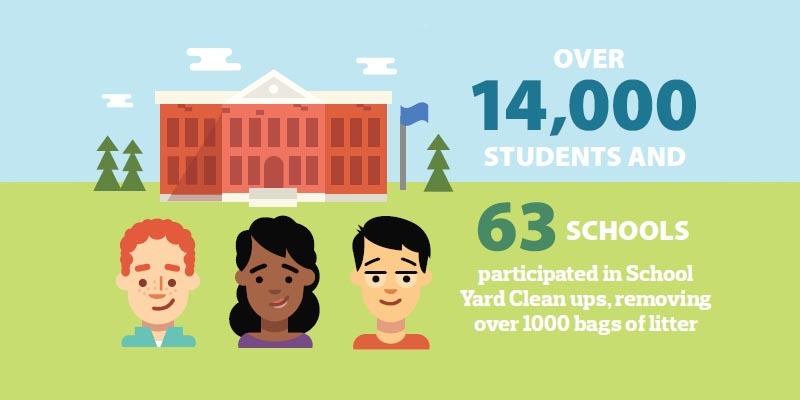 Every spring, cleanup groups find large items too, such as car parts, tires, shopping carts, bicycles, furniture and even construction debris in our river valley and parks. Any item, large or small, that is improperly discarded is deemed litter. Funding is available to Edmonton's community groups to help get rid of any large, bulky items cluttering up the back alleys, streets or other areas in their neighbourhoods under the Community Bin Grant Program. This program provides funding to community group applicants on a first-come, first-served basis. Funding can be used for bin rentals (including the truck, driver and disposal costs) and truck rentals to drive through the area and collect large items. Household items that can’t be set out for regular waste collection can be brought to a Big Bin Event.